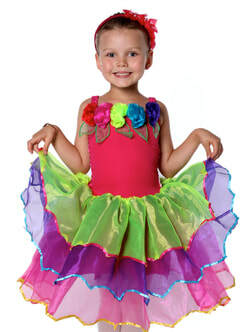 $100 OFF Dance Classes with your Active Kids Voucher! View the timetable and choose your preferred classes. Call or email to book in for your No Obligation Trial lesson or enrol today! Why Enrol Your Child or Teen For A Term? Enrolling for a full term enables your child or teen plenty of time to settle into the studio, make friends and get to know their teacher. Why Stay For The Year? We promote a supportive group atmosphere in our classes and students will work together to create group routines to showcase their skills and creativity. Staying for a full year allows your child plenty of time to learn and contribute to the group, then perform together as a celebration of their hard work. A copy of Terms & Conditions of Enrolment are available at the studio upon enrolment or on the second page of the enrolment form emailed to all enrolment enquirers. By enrolling in Momentum Dance Studios you are agreeing to the Terms & Conditions.